Logan Alexander is a freelance agent. That is really the best I can come up with; not that his employment is all that complicated but because it is diverse enough to make nailing down a one-liner a little tricky. When we first meet Alexander in the first recorded adventure, he is a lieutenant with Seal Team 8, handling ops in Afghanistan shortly after the U.S. moved against the Taliban after 9/11. He is extremely happy to be a part of such an elite team and worked hard to show it but there is only so much that he can do when the enemy, tipped off by an Afghan interpretor working for the Americans, set up a devastating ambush which results in the casualties of his men and the destruction of his knee. 18 months of surgeries and rehab later and he thinks he is ready to return but the Navy thinks otherwise and the two reluctantly part company. That's when he is forced to find another line of work and comes up with Alexander Maritime Consulting. So on paper he is a normal businessman but behind the scenes he is a lot more. 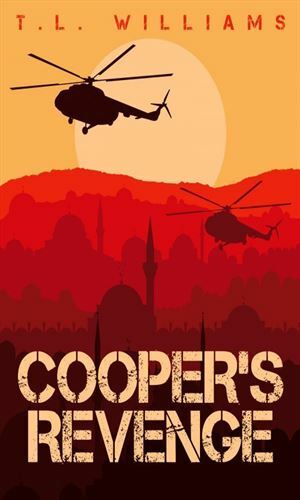 The death of his kid brother, Cooper, an Airborne Ranger, to an IED manufactured by the Iranians puts him on a vengeance track that will take him up against some very nasty people. His victory will get other people quite unhappy with him which will cause more trouble and so on. Eventually he will become closely associated with a Kuwaiti billionaire and that nation's Intelligence bureau. And he will be noticed by his own nation's CIA who like his style and his independence. Needless to say, though he does not work for anyone but himself, he stays busy. Logan Alexander had just started rebuilding his life after an injury in Afghanistan ended his SEAL career when word comes of his brother's death in Iraq from an IED. 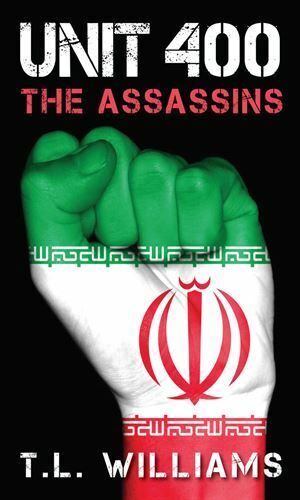 When Alexander learns of the involvement of the Iranian Qods Force, he is out for revenge. 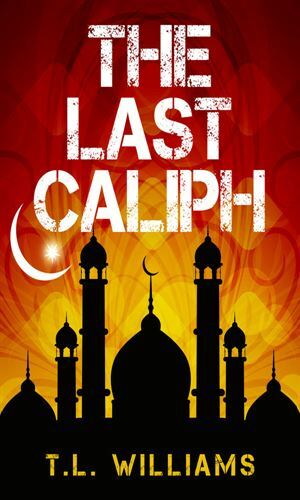 After the Qods Force suffered a major attack on their training center, they decide to unleash their most dangerous weapon, a corps of highly trained and motivated assassins patterned after the legendary Hashashin. 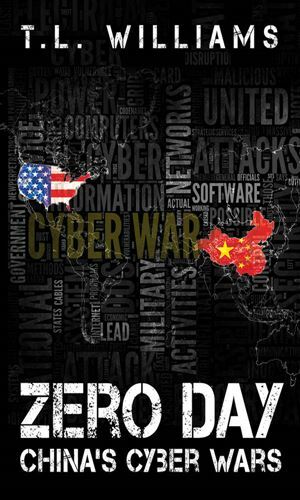 China knows that to take control of the world's economy it must first destroy America's and it can do that through concerted and repeated attacks on the US banking system. When it learns of the ongoing operation, the CIA sends Logan Alexander to Hong Kong to investigate further. While the President has declared victory of ISIS, Logan Alexander feels the fight is still on and he is certain there is a major attack against the US coming. To stop it, he plans to penetrate the terrorist organization and fight from the inside.